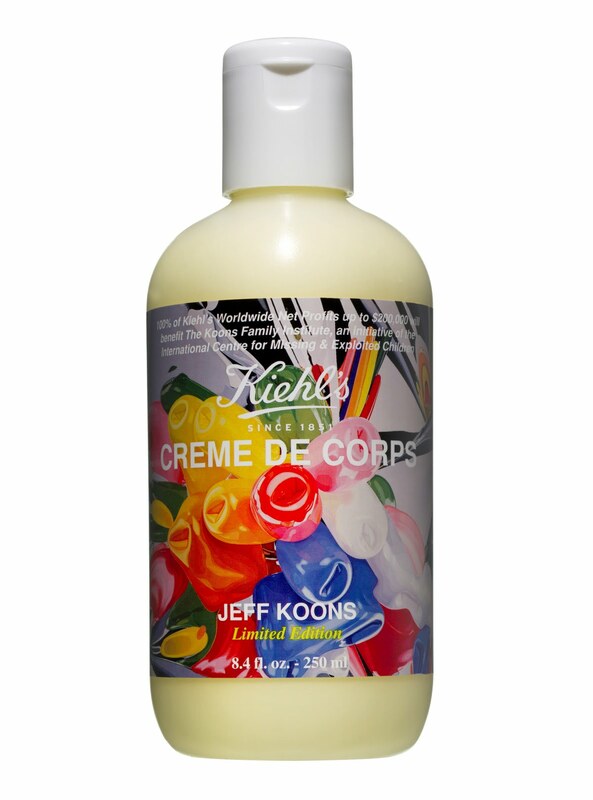 I do love a special edition so when I saw this bottle of Kiehl's cult Creme de Corps emblazoned with designs by controversial artist, Jeff Koons, it was lust at first sight. Creme de Corps is one of Kiehl's bestselling products and it's wonderfully indulgent. I admit that it's not a product I use every day- preferring the speedy application of easily absorbed body oils but I enjoy it when I have time to slather it on & truly believe that no bathroom should be without a bottle. Proceeds from the sale of this limited edition version will benefit charities for missing & exploited children so there's no better time to invest if you have been wanting to try it out.